I won’t lie. 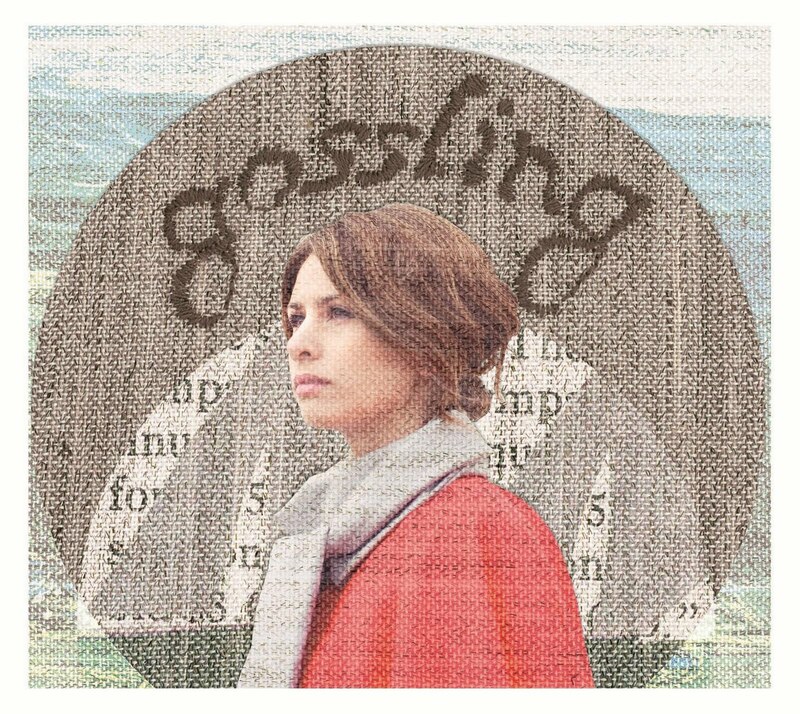 I was a little thrown off the first time I heard Helen Croome’s vocals on Gossling’s most recent 5 song EP, Until Then. However, I quickly realized that it’s Croome’s unique and youthful voice which gives Until Then an intimacy which makes you believe that she is carrying the weight of the world on her shoulders with each heavy emotion she sings. With Croome on piano and an accompanying percussion, bass, and cello, Until Then keeps the instrumental component deep and subtle while focusing more on lyrics, which are like heartbreaking poems set to music. Ancient Love: The slow piano chords accompanied by Croome’s deliberate, patient delivery encapsulate her loneliness and aching for a past love who chooses to drift while she waits longingly for his return. These seas have upheaved us, with strength of an idle wave/You’ve been happy drifting, while I’ve been your constant shore. War: A quicker tempo coupled with Anita Quayle’s constant, soothing cello create a fuller sound, which makes War the most radio accessible track on the EP. Whether a metaphor for an embattled relationship or a true inquiry into the pains of war, this song makes us question why we do things that hurt us so much.